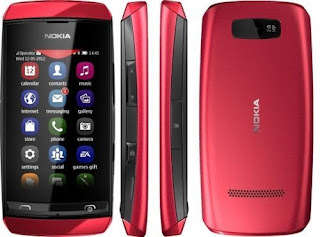 To download Nokia Asha 305 Flash file you have to just click on the given download link below and the download will start automatically. The download link is direct and free for you-you can easily start your download by click on it. This is the latest and updated version flash file the version is 7.42 and you can download this latest version flash file from the download link. If you wish to flash your phone through a USB Data cable so this flash file will easily help you to do this stuff. Nokia Flash Tool or box Must be installed on your PC. This is the official download link which we provided free to you and the download link is present at the end of this web page. You can easily use any of the flashing boxes to install this flash file on your Nokia Asha 305 phone. Like Infinity Nokia Best and ATF advance turbo flasher to install this setup easily on your phones. Before flash of resetting your phone, i recommend you to get a backup of your phone to save your data, due to flashing many peoples lose their important data. That firmware update is only for only for Nokia Asha 305 RM-766 don't try to install that firmware on other models of Nokia devices that can destroy your phone.